Utvecklingsverktyg : External PSU Molex, 220V - 12v/5v - SHOP01MEDIA - konsoltillbehör och mods, retro - allt på ett ställe! Very high quality. 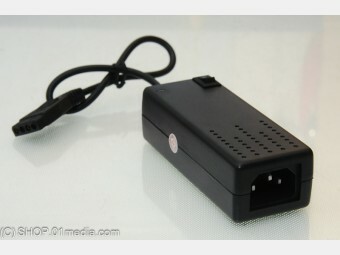 100-240VAC (US/UK/EU) to 12v/5V DC Power Supply with 4 Pin Molex.Very high quality. 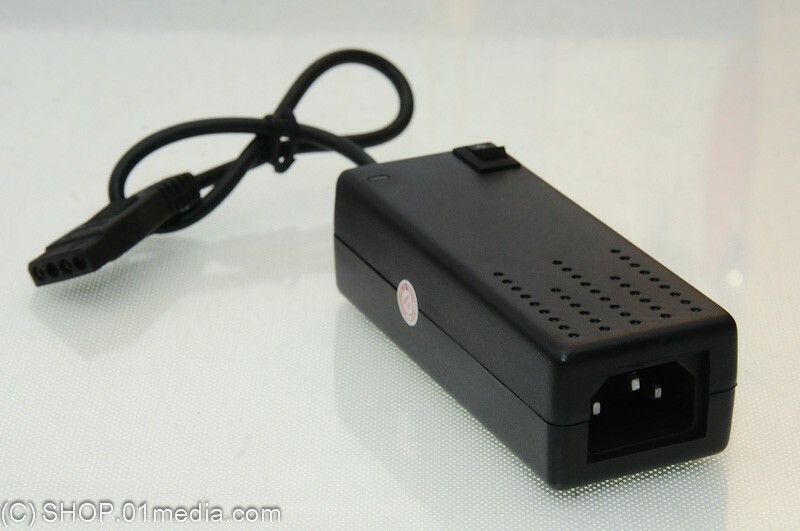 100-240VAC (US/UK/EU) to 12v/5V DC Power Supply with 4 Pin Molex.This DC Power supply is a great addition to any PC techs toolkit. 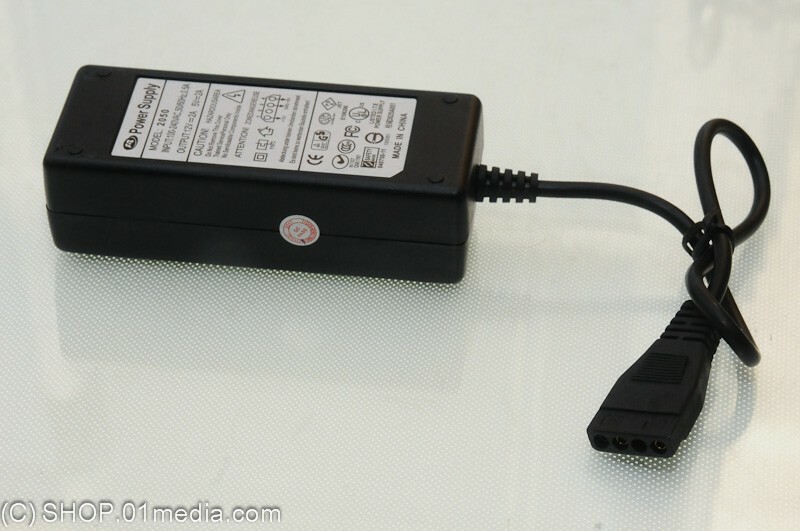 Hook up CK3s, fans, drives, cathodes or pretty much anything you want that has a Molex connector without having to take your PC apart. If it is different power outlets in your coutry you can use any standard 3 pin power lead that is used on most PCs and electrical devices.